The city of Gulf Shores received paperwork from 32 people wanting to serve on the newly formed school system’s board of education. At least one of those, Angie Swiger, has previous experience. Swiger is the current representative for south Baldwin County’s District 5, which mainly encompasses Gulf Shores, Orange Beach, Fort Morgan, Ono Island and Elberta. Swiger said if she is chosen, she will step down from that post to serve on the city’s panel. 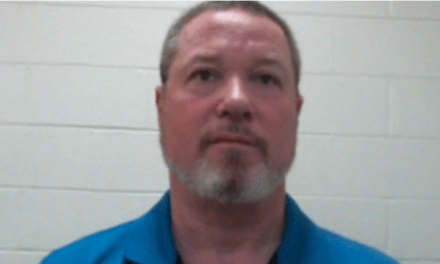 Meanwhile, the Baldwin County Board of Education has asked the Alabama Attorney General’s office if Swiger can continue on the county board at all. She is a longtime resident of Gulf Shores and would be living in the new system’s district. Swiger believes she can legally finish out her term through 2020 if she’s not named to the Gulf Shores board. 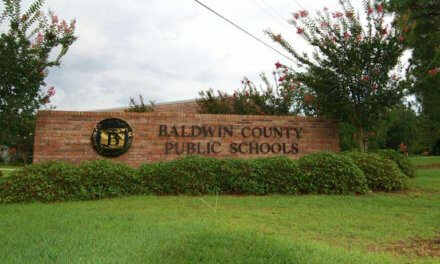 With Swiger on the board, she would play an integral role in negotiating the split terms with her former colleagues at Baldwin County Schools. Gulf Shores hopes to open its schools starting in 2018, a timeline Superintendent Eddie Tyler has questioned. Swiger says while there is a lot of work to be done dividing assets and determining if out-of-district students can finish in Gulf Shores, she thinks it’s doable. “The timetable is ambitious, but not impossible,” she said. Mayor Robert Craft says the city has made all the right moves and done all the preliminary work to ensure financing the system will go smoothly. According to Economic Development Coordinator Blake Phelps, with the revenues currently predicted, Gulf Shores can fund about $8,600 per student. 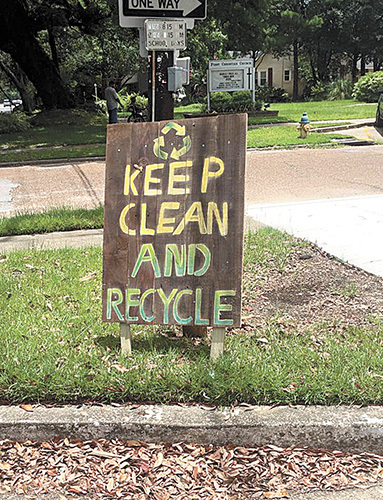 Baldwin County currently spends about $8,900. By using some of the $2.1 million formerly going into reserves, Phelps said, the city can match what top-performing schools in Alabama spend at $9,500 per student. Or, to reach highest-performing status, the city would spend all of the $2.1 million to fund just over $10,000 per student. Craft said many of those decisions will be made by the incoming board of education.